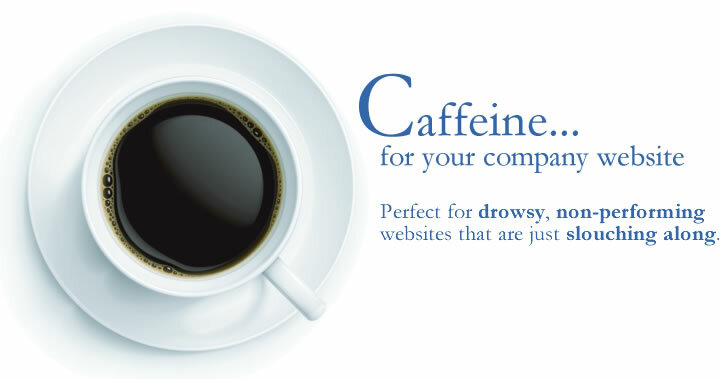 Let us energise your company website! Welcome to iNow website design. With over a decade of experience, we have the flair to produce engaging designs and the expertise to deliver bespoke programming. From your initial consultation with us through to the on-going support of your website, you will find our team friendly, helpful, and experts in our field. Each project is special to us and we would love to help you with yours. To learn about the advantages of working with us, click here.